Are you dreaming of handing in your notice at work and joining the ranks of the retired? Retirement can be wonderful — if you’re prepared for it. So before you put an end to your career, it’s essential to make sure you’re 100% ready. 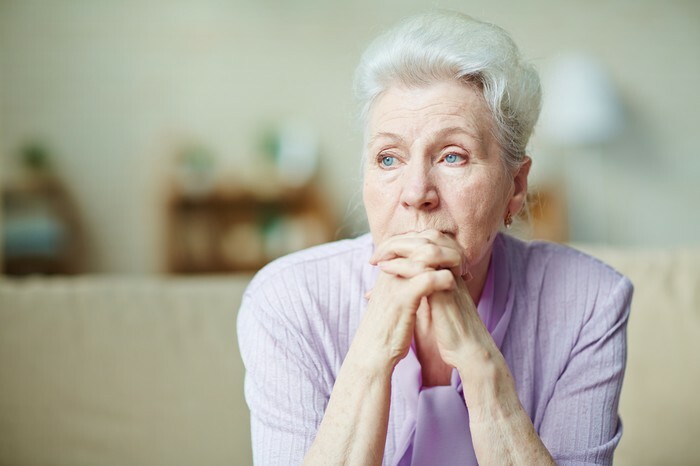 Recent estimates suggest a senior couple in the top percentile for prescription drug use would need $370,000 to be reasonably certain of covering thier healthcare needs in retirement. If you don’t have that much, explore options such as working longer and investing in a health savings account or purchasing the most comprehensive Medicare Advantage and long-term care insurance available.